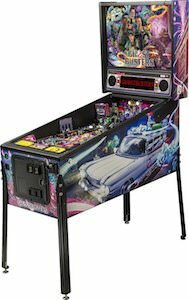 If you like the Ghostbusters and want something to remember them by then this Ghostbusters key chain is what you need. 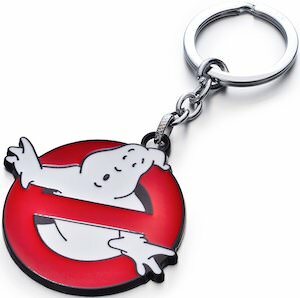 The key chain shows the famous Ghostbusters logo with the ghost and the red sign and you can find this logo as a metal key chain. 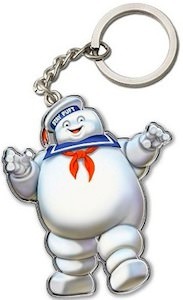 A key chain like this is great for your keys as that may be a given but you can also use it to decorate a backpack or maybe even use it as a zipper pull on your jacket and that way ghosts will see it and know they have to stay away.